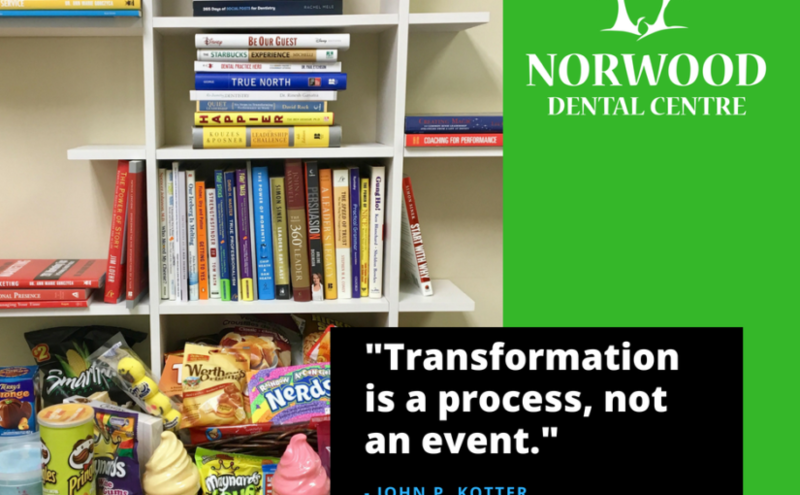 Introducing the NEW Norwood Dental Centre leadership library! This library is in our staff room, and we’ve put it in place to support our team in their learning, growth, and development. While the leadership library is in the staff room, we hope you’ll *feel* the difference in your experience at our office.